The welding industry is evolving more quickly than ever before. New developments have made welding more accurate, more efficient, and ultimately, more cost-effective. Here is how new technology is revolutionizing welding. Lincoln Electric’s surface tension transfer process aims to increase productivity by replacing older methods of welding such as gas metal arc welding and gas tungsten arc welding. The benefits of surface tension transfer welding include a reduction in fumes and the typical spatter usually associated with welding, a decrease in the amount of time it takes to train someone in welding technology, and an overall increase in speed. Surface tension transfer welding is ideal when working with stainless steel as well as galvanized steel. Automakers across the globe continue to look at new ways to reduce manufacturing costs without sacrificing build quality and automotive safety. Companies such as Honda Motor Company have turned to aluminum as a lower cost material, and in doing so, have begun innovating new forms of friction stir welding to ensure that the process of joining aluminum and steel is a simple and safe one. This new method involves generating an even more stable, secure bond between the two materials by moving a rotating tool on top of the aluminum, which is then bonded to the steel. Honda engineers have also developed assembly line techniques that aid in the mass production of vehicles using friction stir welding, such as a six-axis robot. Assembly Mag reports that, by replacing a conventional steel subframe with one consisting of aluminum as well as steel, Honda engineers were able to reduce body weight by 25 percent. This highly efficient method also led to a sizeable 50 percent reduction in electricity costs during the welding process. Laser welding is a relatively new technique that involves the conversion of light energy into heat energy. The radiation emitted via laser welding, allows beams to travel larger distances without suffering significant quality loss. 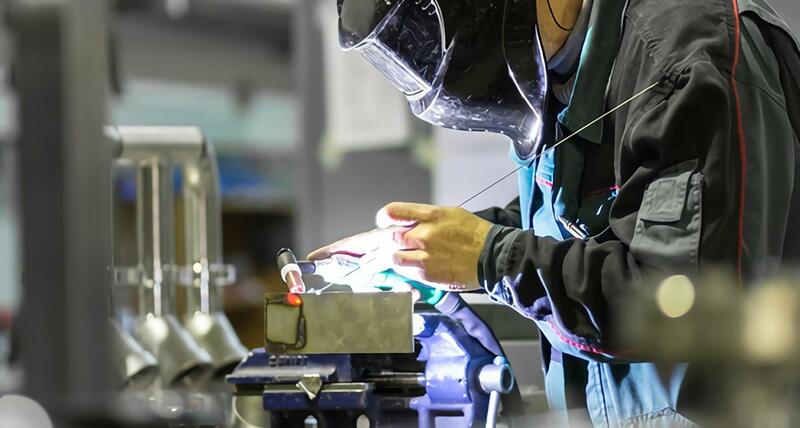 Although, initial costs for laser welding is higher than traditional spot welding methods, a major reduction in cycle time ultimately makes laser welding the more efficient option. Resistance spot welding involves the direct application of opposing forces using pointed-tip electrodes. General Motors uses resistance spot welding allowing it to use aluminum in the production of lighter weight vehicles that will be more fuel-efficient. By eliminating nearly two pounds of rivets from the hood, doors, and lift gates of its vehicles, engineers can use that weight surplus in other areas of the vehicle build if necessary. Using resistance spot welding technology, aluminum pieces can be welded directly together using a multi-ringed dome electrode. Given the quick development of new tools and technology, it is more important than ever to remain on top of changes in the industry. Familiarity with surface tension transfer, resistance spot welding, and friction stir welding are especially important. Enrollment in welding school can introduce these new techniques.